You will recall that this month, Jessica Frost-Balla is our Christmas-in-July Guest at Muse: ChristmasVisions (still time to play there, by the way!). While we were planning to work together on that, Jessica invited me to be her Guest for this month's Crafty Christmas Collaboration. 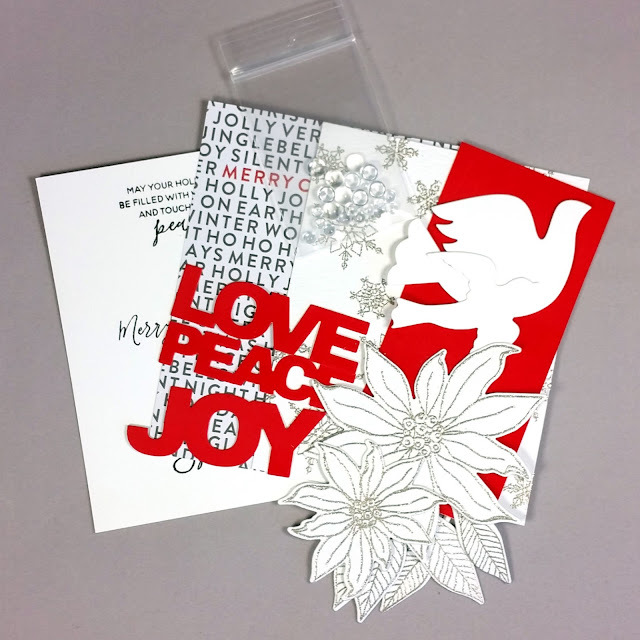 This is a fun feature that Jessica came up with to keep her making Christmas cards all year long. Jessica has some presents, too! Be sure to pop over to her post to see how you can win by playing along (she's got an all-year link-up)! Each month, Jessica invites a guest to collaborate with her. The idea is that we trade supplies and make cards using each other's supplies. That's the IDEA. Unfortunately for us, USPS and/or Canada Post had different plans, and Jessica's supplies still haven't arrived here in Toronto. But we're superwomen, so we don't let little things like that bother us! We forged ahead with our projects using the supplies I chose. You can see that I went heavy with Christmas Products from the Essentials by Ellen line. I've linked products below. My first card has a classic, elegant feel. I used some super-sparkly embossing powder to give this card some extra shine. 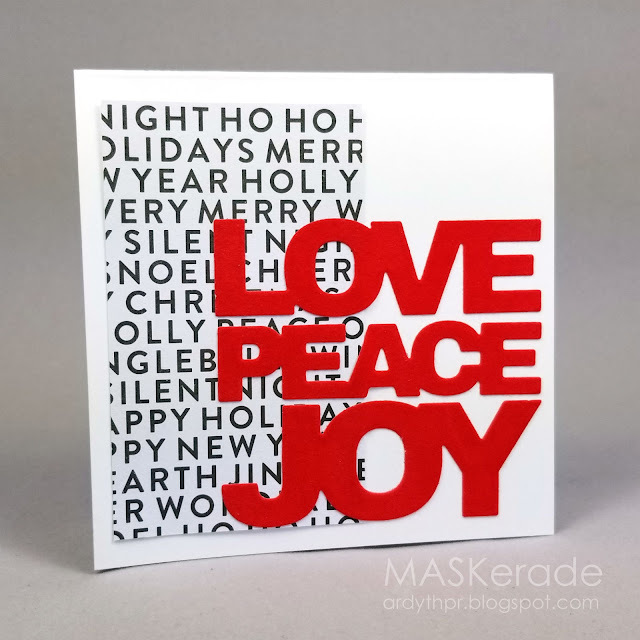 My second card is more graphic - I love the simplicity of this and the contrast between the black and white and the bold, bright red. These were cut from adhesive velvet paper - the feel is rich, luxurious and warm! Thanks so much, Jessica for inviting me to be your guest! I do love the graphic look of your second card. I tried snagging that die set in the EH sale yesterday, but it was out of stock, as were most of the other Christmas items on my wish list. But hey ho, I actually do have plenty of NBUS items in my stash anyway. 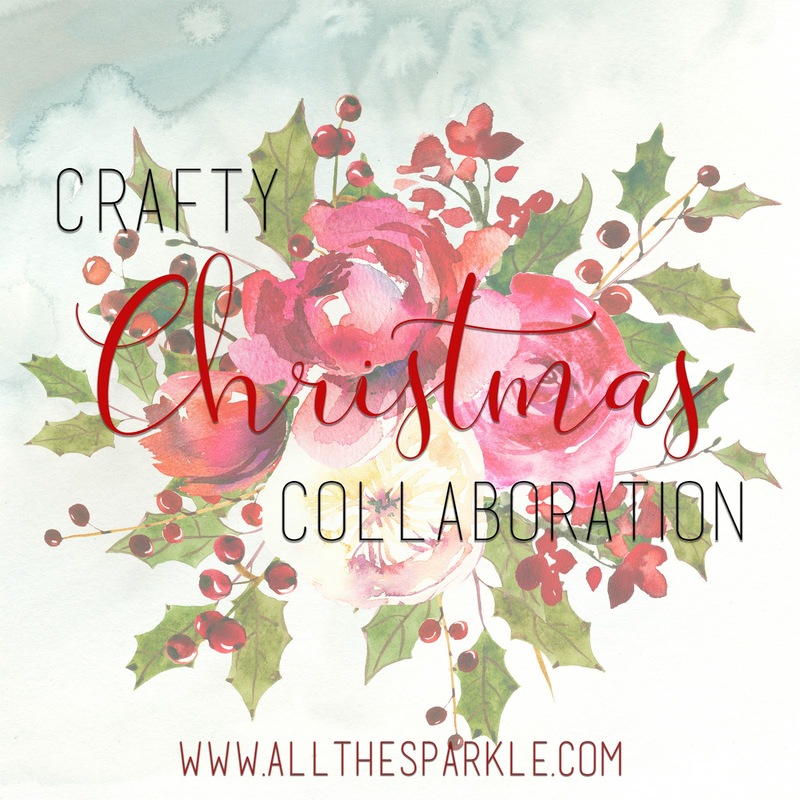 Awesome card for your collaboration. That poinsettia always gets me, it is so pretty and your watercolouring is spot on. You too are rockstars that you didn't let the fact that Jess's products didn't arrive stop you both!! Beautiful cards! Love that gorgeous poinsettia! So pretty with the snowflakes layer! Now your package can come in the mail! It will probably show up today! Wow! Both your cards are awesome!!! Love them!!! I just love poinsettias at Christmas. Combining them with snowflake background is lovely. Great cards you created. Sorry we weren't able to see what you would have created with what Jessica sent you. Lovely cards, especially your bottom card! Love these Ardyth, especially the second card - that is really dramatic. This collaboration is so fun! I look fwd to seeing it each month. Your cards are beautiful. I love them both! So fun to see several different cards from one set of supplies! The styles are so different, and yet they are both wonderfully festive and eye catching. two awesome cards - I might like the second one even more!